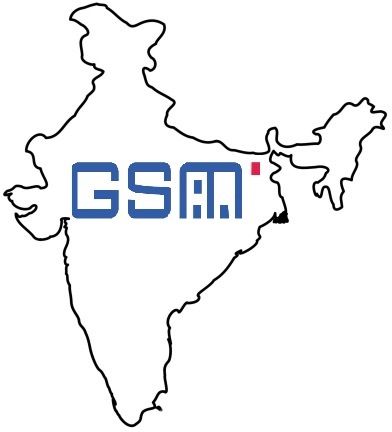 The number of GSM subscribers in India is now reducing at a quick pace. According to statistics, the month of July only saw 7.6 million opting for GSM operators which is about half of February, which saw 14.6 million subscribers. This increase makes India’s GSM subscriber base to 606 million subscribers in July, up from 598 million in June. State-run operator BSNL added 1.7 million customers, highest in comparison with Bharti that added 1.5 million, Vodafone with 1.4 million, Idea and Uninor that managed to grab a little over 1 million customers each in July. This also marks the first time in over two years that BSNL has topped customer monthly customer additions. This reduction in GSM subscription has also lead to the lowest customer addition during the last 32 months. Earlier it was estimated that GSM operators gain 15 million subscribers per month, but now it seems that the numbers are going to come down rapidly.